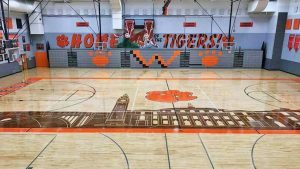 An induction ceremony on February 10, 2017 celebrated the 2017 Class of the Withrow Athletic Hall of Fame. 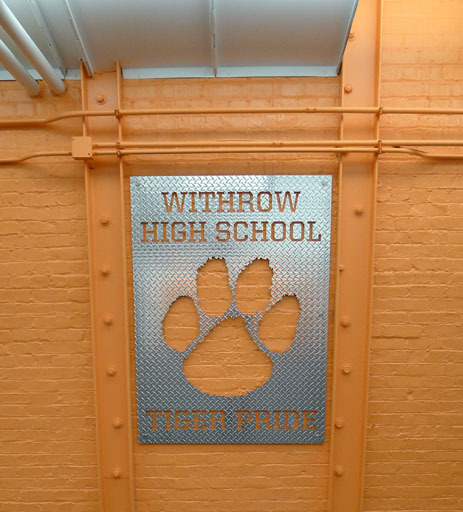 To view the members of the Withrow Athletic Hall of Fame, click HERE. 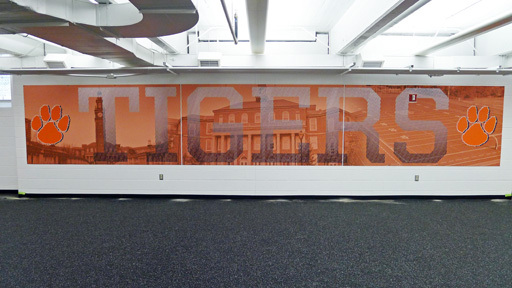 Note that biographies of members can be viewed by clicking on their names. 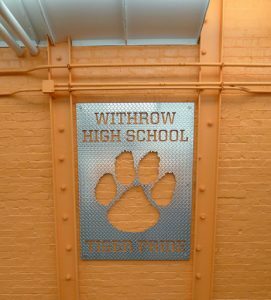 Photos of the induction ceremony may be viewed by clicking HERE. 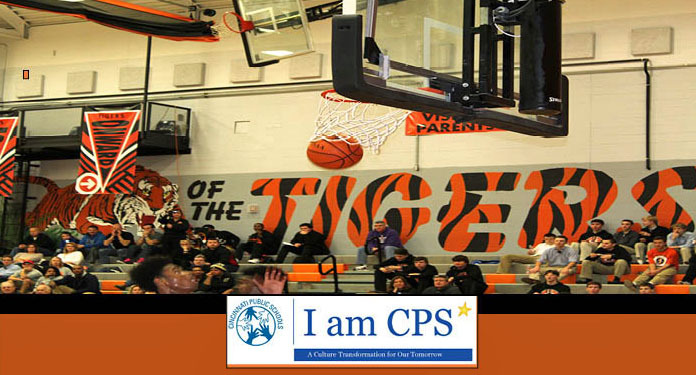 Represent your Tiger Pride for the first I am CPS night at Withrow High School, Friday, February 17th, 2017, as the Tigers take on the Milford Eagles in the Paw Pavilion! 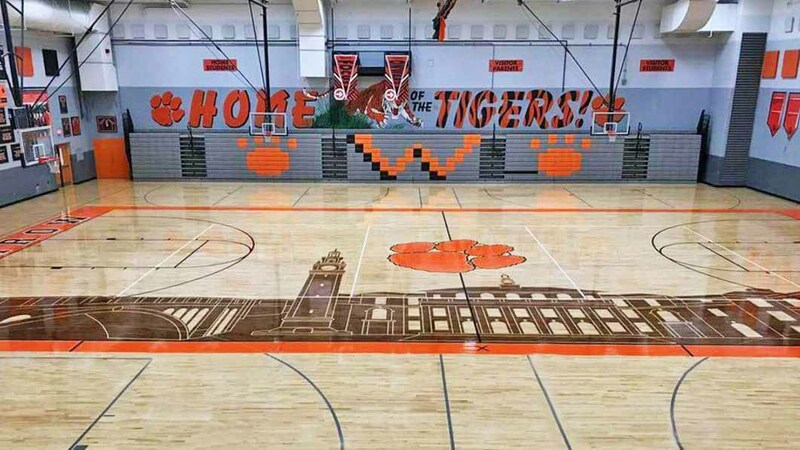 The Freshman game begins at 4:30 pm, J.V. at 6:00 pm, and Varsity at 7:30 pm. There will be half time games, prizes and the school that brings in the most students and pride wins a surprise gift.